After living in South Florida for over ten years, Jake and his wife Susie (both raised in Salem) are thrilled that God called them back to the Willamette Valley. 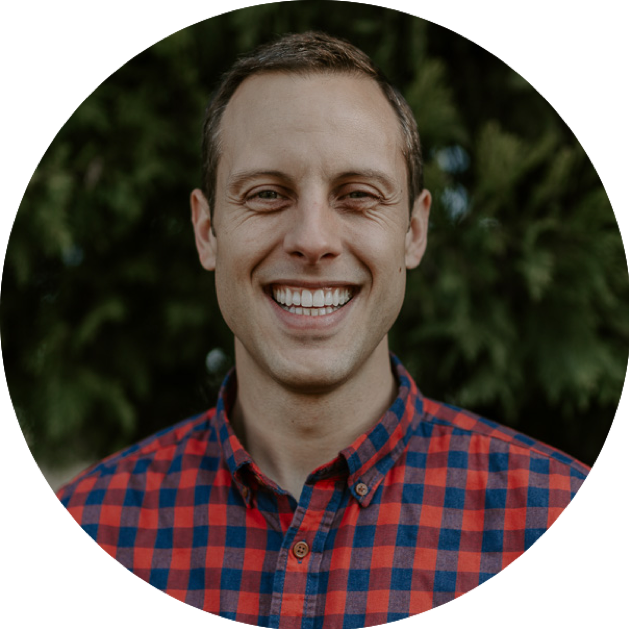 Jake's educational and professional background are in the areas of marketing and business development and he finds the highlight of his day is spending time with his precious wife, and four little kiddos. Jake has a passion to train men to lead. A church is only as strong as the men leading it, which is why this was such a priority for Jesus and the apostles (2 Tim 2:2). Skip came to Oregon in the 1980's, graduating from Oregon State University with a degree in Mechanical Engineering. Skip and his wife Teri live in Albany with their youngest three children (of five). He has enjoyed watching God miraculously work in his life and the lives of those around him since getting involved in this work in December 2014. 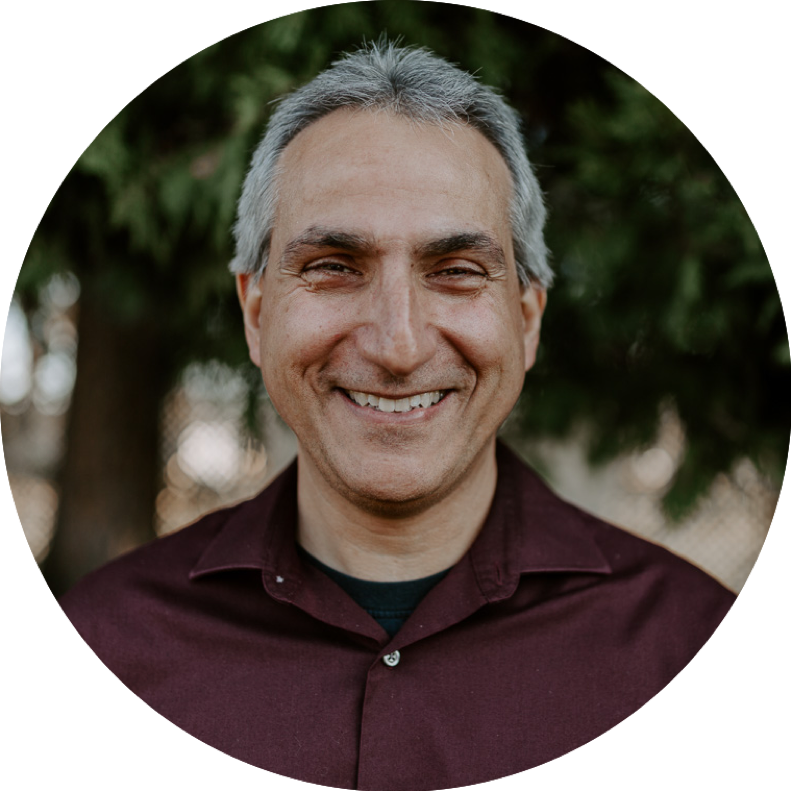 Skip's desire is to see the Scriptures authentically taught and lived in the mid-willamette Valley and beyond, because without the Word of God and the supremacy of the person of Christ in the church, we really have nothing (John 6:68). My name is Jake, and I’m the pastor at CBC. Let me start off by stating that I love the church of Jesus Christ. I take the responsibility of caring for God’s people seriously, but I also carry out this calling with joy and eagerness (1 Peter 5:2ff). My greatest delight and ambition in ministry is to see people know Jesus and grow into Christlikeness as they are shaped by truth (Gal 4:19). Nevertheless, any ministry I do is useless, if it isn’t done for the glory of Christ and it isn’t enabled by the power and grace of God (Col 1:28). Early in life at the age of six I repented of my sin and submitted to Jesus Christ as Lord and Savior. At that time my conscience was weighed down by the burden of my guilt, and I trusted in the finished work of Christ alone for my standing before God. This young seedling of faith grew steadily throughout my teen years and I eagerly pursued Christ daily. At the same time, I understood very little about biblical sanctification and as temptation came in full force I struggled to battle sin using God's resources. Instead I relied upon my own abilities to subdue sin, ultimately lowering God's standards to make them attainable in the flesh. At the age of 20 while I was leading a college Bible study I began to understand the sovereign grace of God in salvation as I devoured the Scriptures. Simultaneously I encountered expository preaching, the doctrines of grace and biblical sanctification. It’s hard to describe the joy I experienced as I began to understand the Christian life in new and wonderful ways. Ten years later I began seminary training at The Expositors Seminary, where I graduated with a Masters of Divinity degree in 2015. During my final year of seminary, God knit our hearts together with the original families who started CBC and they called me to be their pastor. I share my background because it provides a context for understanding my burden for the church today. Although I had been in Christ for many years, I wasn’t growing properly. My understanding of truth was underdeveloped. I meet many Christians who have the same experience. But when I joined a church that genuinely believed in the sufficiency of Scripture I began to grow and change. See, trusting in the sufficiency of Scripture impacts your view of the Gospel and God’s sovereignty in your salvation, it impacts your view of sin and sanctification, and it impacts your view of God himself. My desire is for our church to consistently uphold the supremacy of God and the sufficiency of his truth as seek to live in humble submission to Christ. (1 Tim 3:15). If there is a way I can serve you in the Lord, it would be my joy.